The upcoming movie will again featureChristian Bale as Batman/Bruce Wayne, along with Michael Caine, Morgan Freeman, Marion Cotillard, Anne Hathaway and Gary Oldman. 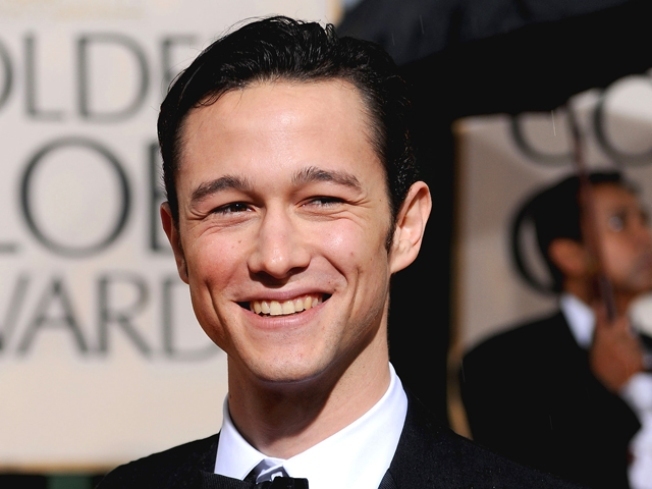 What character Gordon-Levitt will play in the new Batman sequel is uncertain. Some of the possible names, according to the blogosphere , could be the Riddler or Deadshot. Variety also reported that indie star Juno Temple could play a “street-smart Gotham girl” in the film. Representatives for the actors have not commented about the roles.